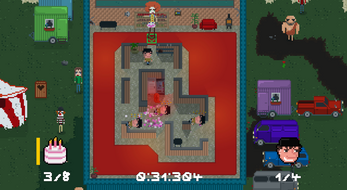 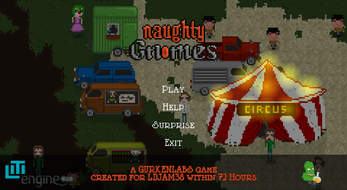 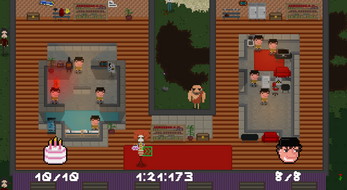 Naughty Gnomes is a 2D Puzzle game. 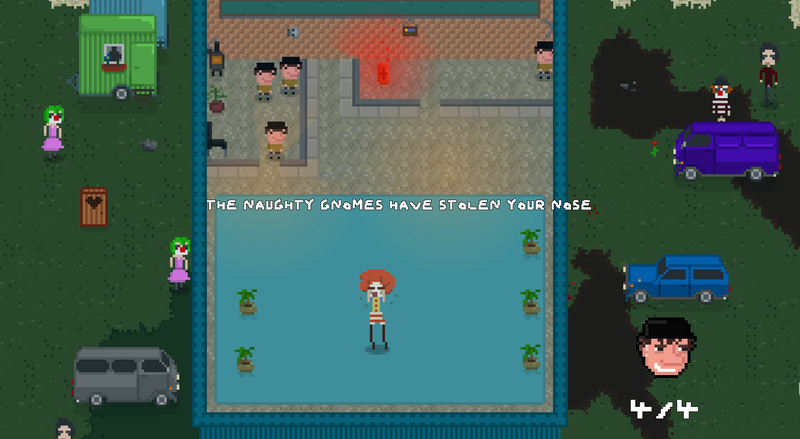 Your nose has been stolen by damn gnomes. 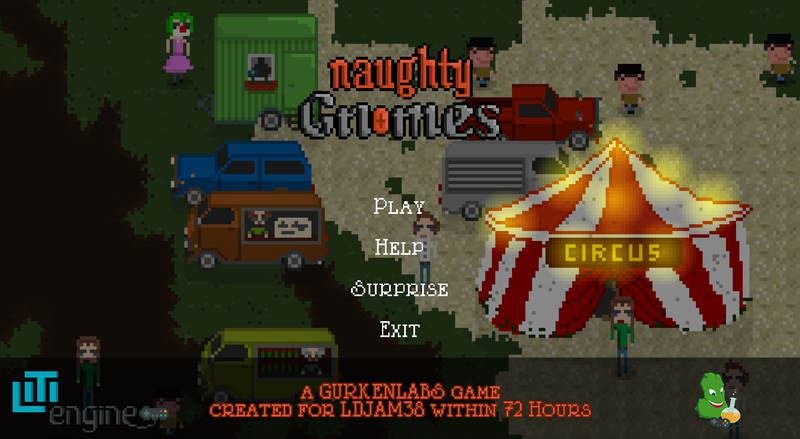 Retrieve it by hitting all gnomes with cake. 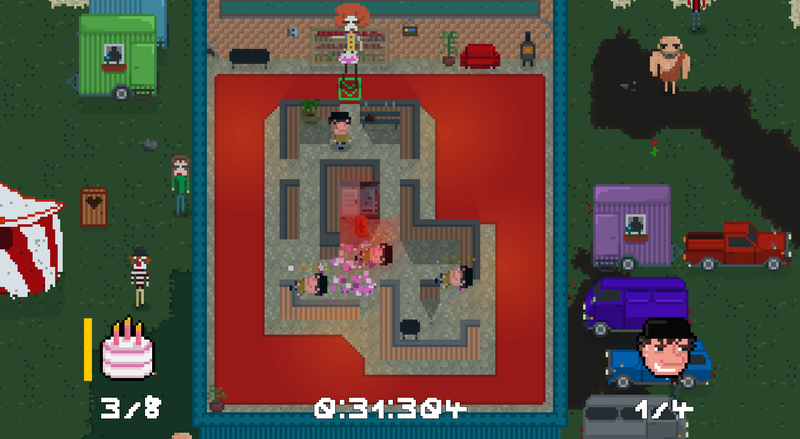 Java 8 required to play!